Miss Gypsy Jones nodded to us, without showing much sign of friendliness. Her face was pale, and she possessed an almost absurdly impudent expression… she looked like a thoroughly ill-conditioned errand boy. observations: Nick Jenkins is accompanied by Widmerpool, who rather unexpectedly will become entangled with Gypsy Jones – he will end up paying for an abortion for her, though the child is not his. Widmerpool is famously a great comic creation, his career threaded through the Dance to the Music of Time sequence of novels, running as he enters the first book, running at the end of Hearing Secret Harmonies, by which time he is – like the character above – a Lear-like figure. Nick Jenkins will also sleep with her. Gypsy Jones – small, neat, feisty, free with her sexual favours – sounds a lot like Louise Brooks in manner and character, although there is no indication that Gypsy is as outrageously beautiful as Brooks was. Links up with: A Buyer’s Market has featured before, and Louise Brooks is mentioned in this entry and has a starring role in this book. The picture of Louise Brooks can be found on Wikimedia Commons. I love the whole 'Dance to the Music of Time' series. 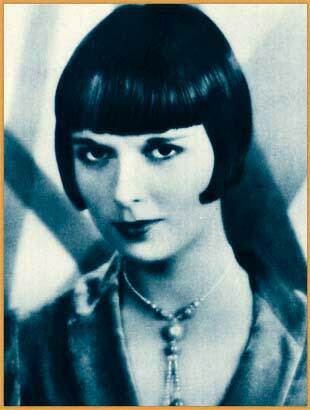 I hadn't thought of Louise Brooks as Gypsy Jones. 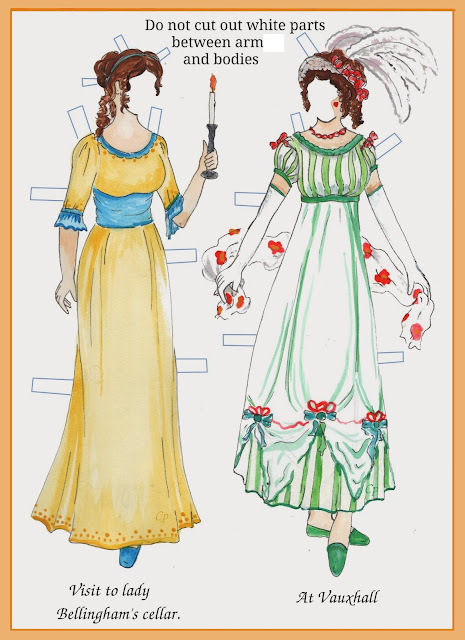 She could also be the Pamela Widmerpool figure too.